Your Weekly Wrap-up For The Latest and Hottest Jobs. Are you curious about what it is like to work in a startup but you are not completely sure if it is a right fit for you? Do you want to experience the startup work culture? Do you like to constantly innovate, collaborate and see an impact of your work? 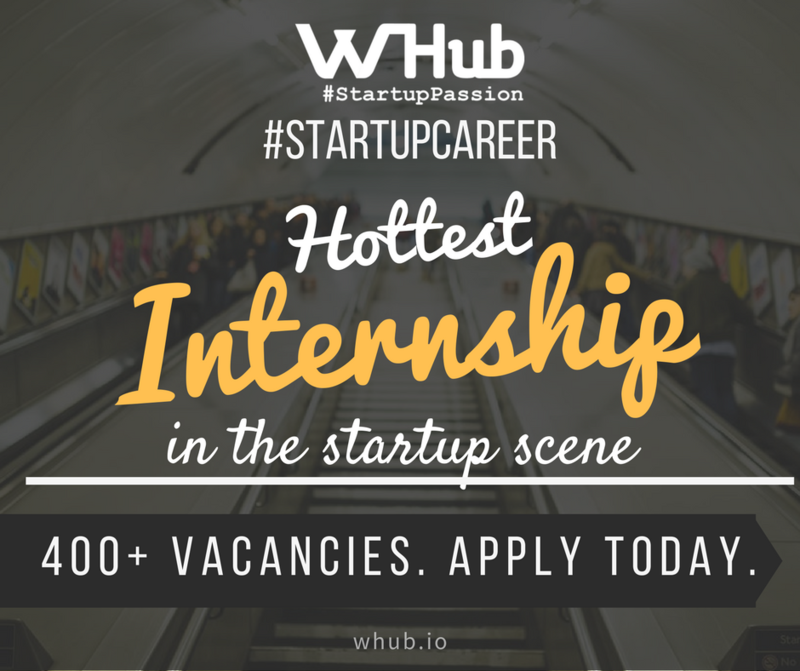 Interning at a startup might be an option for you. Whether an internship is paid or unpaid doesn't change its value, internships help shape your future career in a lot of ways. If you are still studying in college, you would definitely understand the importance of a strong resume. Internships offer you real work experience and it helps you understand more about the career path you are pursuing right now. Within months, you are able to get a clearer picture of your future career path by exploring different career options. Internships are also a good way to lead you to the right places and the right people. You would get opportunities to gain new connections and meet a variety of professionals in a certain field. It is definitely a plus to know how to communicate and be comfortable in a professional setting. "The experience you get is going to make you a better candidate during your job hunting process." 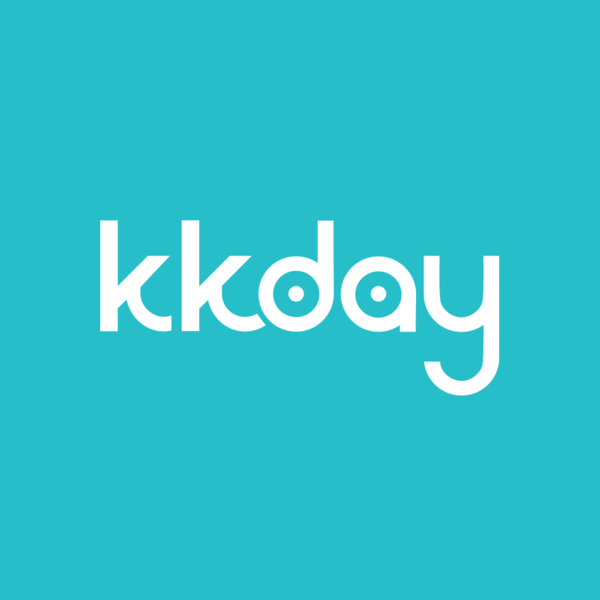 Launched in 2014 and headquartered in Taiwan, KKday is the leading E-commerce platform allowing users to connect with the local tours from all over the world. Believing that authentic experience is the core value of “Traveling”, KKday has collected more than 2000 worldwide special local experiences from our processional providers and unique local experts. 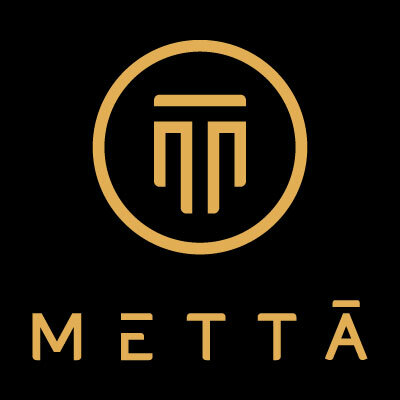 Mettā is an invite-only network of learning, sharing, and engagement opportunities in the innovation space. We empower people, communities and ideas on one unifying platform specialised for change-making. We welcome communities, corporations and pioneering people around the world to to connect with one another, to create more value. 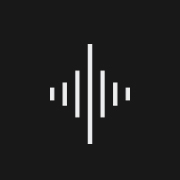 Soundbrenner builds the world’s first wearable smart device for musicians. It’s the metronome of the 21st century. Wearable, smart and powered by vibrations.Soundbrenner combines hardware products with mobile and desktop apps into a holistic solution that empowers musicians to achieve true mastery of rhythm. Hive Life is an online magazine for everyone leading creative lifestyles in Asia. Launched in late 2016, we bring stories and writings from three countries onto one platform. Whether you’re a designer, an entrepreneur or a creative role in a small company – Hive Life believes in artisan story. Pakpobox is a smart self-service solution for first/last mile deliveries of couriers, postal operators and e-merchants. We have re-invented the way couriers deliver parcels, we have improved the way people receive their online purchases, and we are reshaping the way laundry shops operate. Pakpobox is also one of the startups in Betatron Accelerator's first cohort. Launched in January 2016, OnTheList is specialised in a brand new concept of highly discounted shopping in Hong Kong. 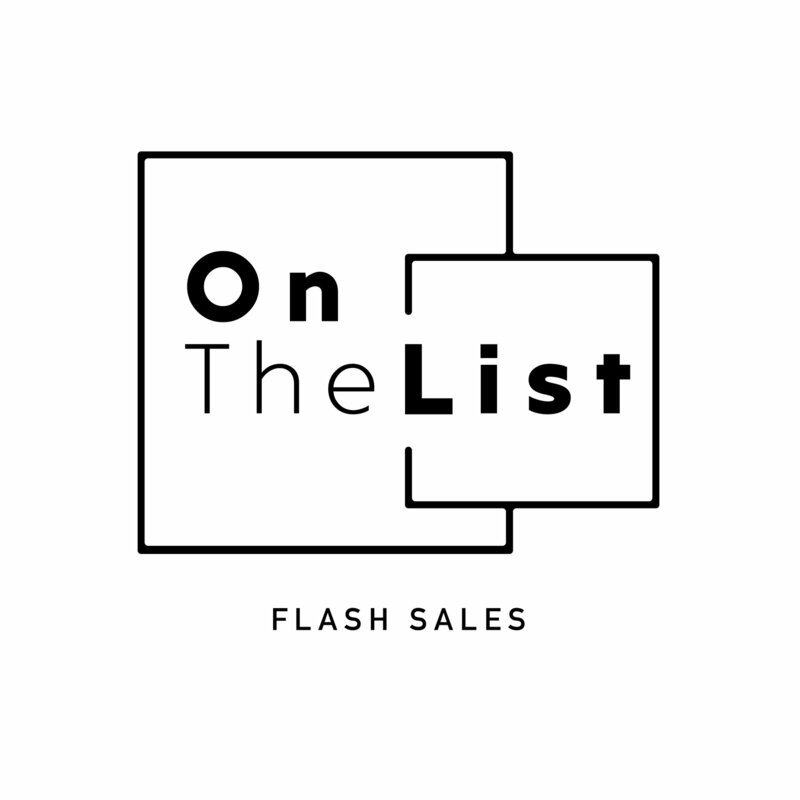 OnTheList organizes members-only Flash Sales around the city, offering past-seasons items from premium brands, not only in Fashion. Agorize help international companies innovate in a better way by reaching out to key innovation stakeholders (students, developers, startups and employees) through online innovation challenges. 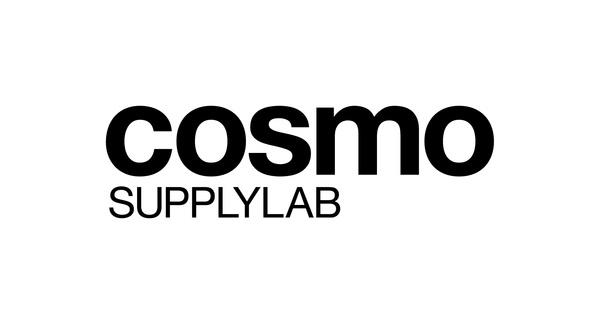 Cosmosupplylab are makers and they help customers materialize ideas, from paper to final products. It specializes in R&D, agile manufacturing, industrial scale-up, and commercialization. The startup works with Fortune 500 companies within the tech, entertainment and luxury industry. Didn't see anything you like? Click here to discover 2900+ more job opportunities on our platform!